Vertex Rope Access are industry leaders in providing safe, cost-effective and high quality services for working at height projects. 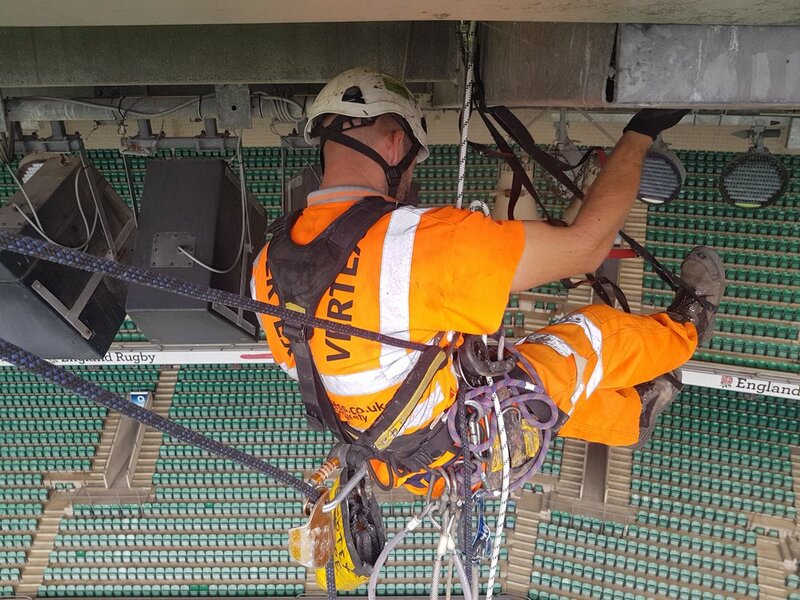 Vertex Rope Access believe that every work at height problem has a solution, and our focus revolves around providing our clients’ the best solution to their access problems. Vertex assess every project individually, and tailor our access approach to best suit the work-at-hand. We only mobilise experienced IRATA, IPAF and Confined Space-qualified rope access tradesmen, specifically skilled for the task-in-hand. All surveys and inspections are handled by our in-house team of rope access building surveyors and structural examiners. And our works are always meticulously planned and supported by our team of highly qualified project managers. Industrial Rope Access methods have a proven track record as an eminently safe, cost-effective and flexible alternative to powered access systems or scaffolding. It is less invasive and holds a very low impact on the fabric of the building. It leads to minimal disruption to the operation of the building or structure and to the public. And it is statistically the safest method of access, with fewer reported incidents or accidents than any other form of construction activity. All our operatives are independently trained to IRATA standards every 3 years and hold IPAF and CSCS cards, High or Medium Risk Confined Space certification and UKAS Asbestos Awareness qualifications. All our site supervisors hold IRATA Level 3, First Aid and SSSTS certification, as a minimum. 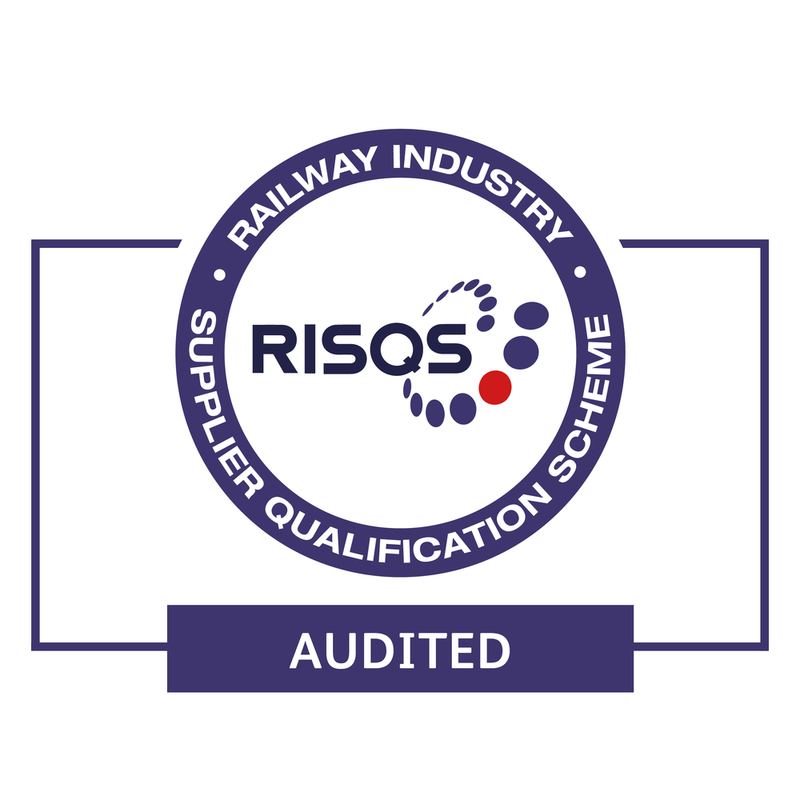 All our project managers are SMSTS qualified, and each have over 15 years experience within the industry, working in diverse sectors such as heritage, infrastructure, industrial and facilities management. 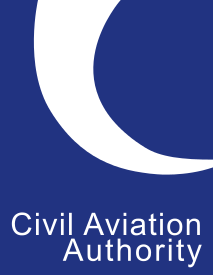 All our projects are meticulously planned and managed in full accordance with IRATA ICOP’14, BS 7985:2013, BS ISO 22846 1&2, WAHR ‘05, HSWA ‘74, and all other relevant guidance, regulation and statute.